George Goddard in his 1857 diary states that he had numerous meetings to attend which were all Church related. What meeting was he expected to attend on Monday evenings? 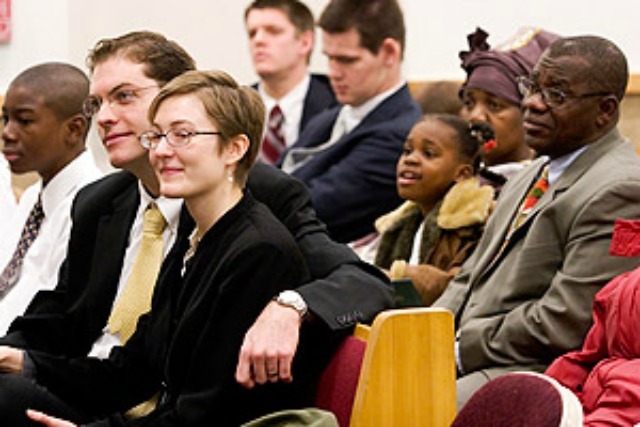 Saturday April 7, 1877: The first adoption of children to their parents in this generation is performed in the St. George Temple when Wilford Woodruff Jr. and Sister Phebe Amelia Woodruff adopt Wilford and Phebe Whitmore Carter Woodruff. L. John Nuttall Diary Excerpts, (Salt Lake City; Pioneer Press, 1994), 26.